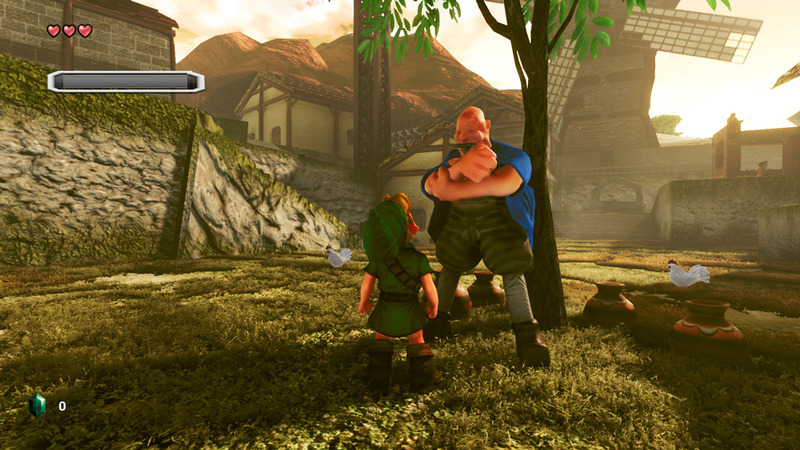 "A fan made but glorious return to Zelda!" Ocarina of Time (Goron City and Kakariko Village) is a fan made Zelda game, made using the unreal engine this game looks absolutely out of this world and although developer cryZenx who has had previous outings with other Zelda and Mario fan games, but this really is his masterpiece a highly polished and great looking fan game for those of you have been missing Zelda, admittedly it’s not totally perfect we had some issues with the controls being a bit clunky and the mouse not being able to keep up with the camera angle changes, there were also a couple of weird bugs which came to light in some attempts but by no means let any of this put you off as fan made games go this is probably one of the best that we have ever played. 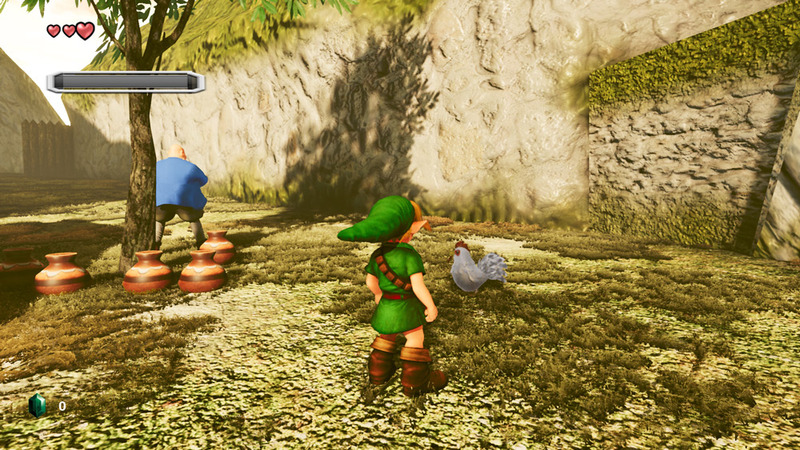 You can explore both Goron City and Kakariko Village, in the Goron City area you can speak to Gorons although their speech isn’t varied, and Kakariko Village you can give chickens a thoroughly bad day if you so wish. There is no linear objective and the game play elements leave a little to the imagination however to see such a fantastic old game so professionally recreated this is going to please a lot of people! 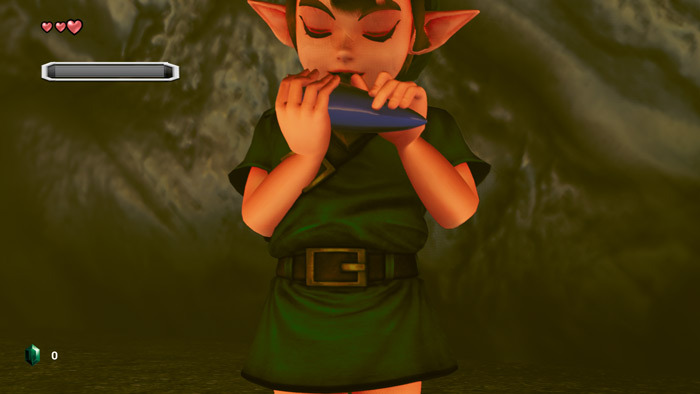 You can download Ocarina of Time (Goron City and Kakariko Village) here for free.